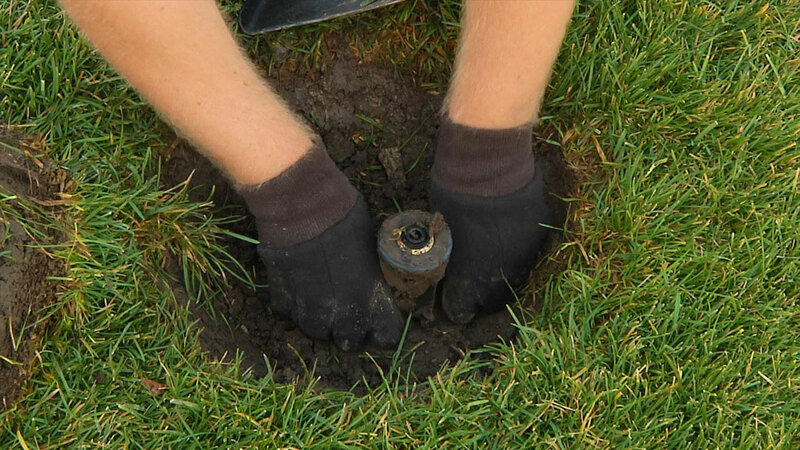 The number one reason to repair your sprinkler system is that a faulty system is not fulfilling its job. 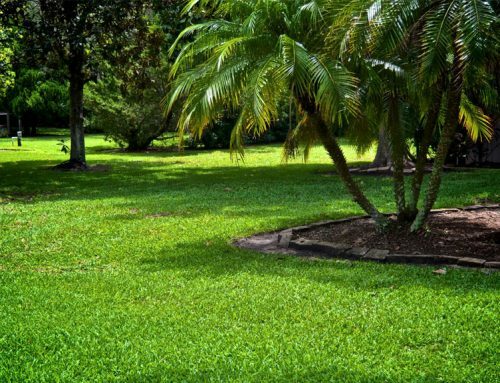 If you want to avoid under or overwatered areas, areas that are completely missed, or just land in general that doesn’t look like what you dreamt up, then you should be getting your sprinkler system back up to full working order. 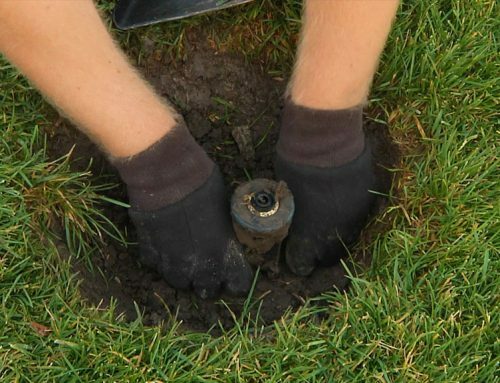 A seemingly harmless dead spot in the sprinkler head or faulty timer can lead to a watering cycle that misses an area or overlaps somewhere it shouldn’t. By fixing these clogs and breaks you can be sure your property is receiving the optimal coverage it deserves. 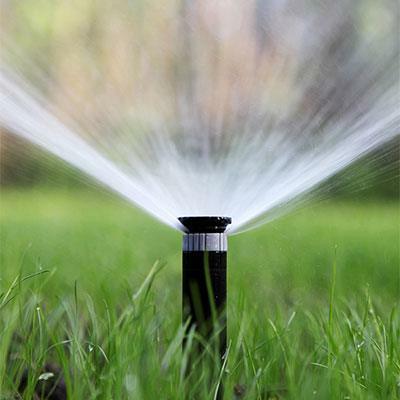 Leaks are the number one cause of wasted water in a sprinkler system. 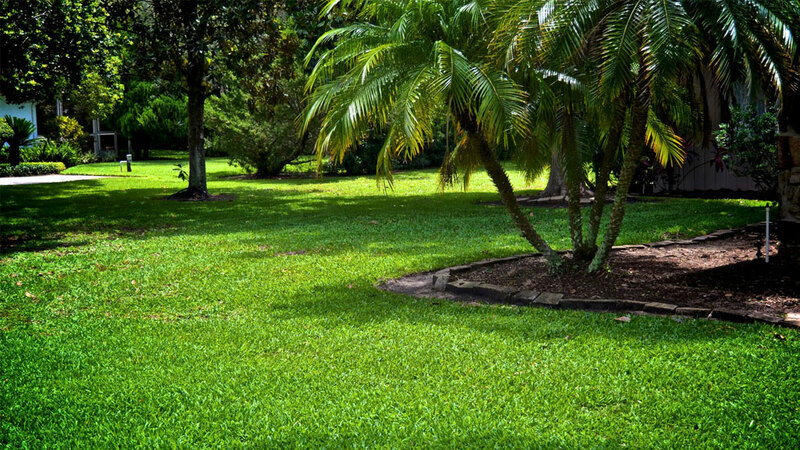 Despite being generally tough, a sprinkler system can get a leak surprisingly easily; a tree root grows near an underground pipe, a lawnmower grazes a sprinkler head or even a shovel pierces a pipe. In no time at all these damages can leak gallons of water, before it’s even been located. 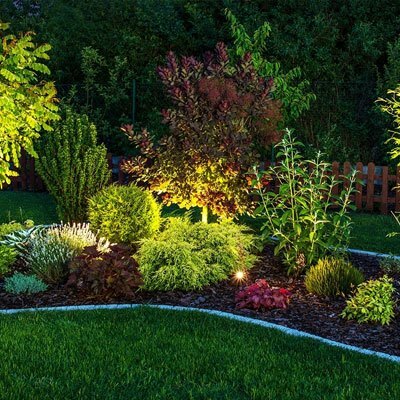 Rather than helping to develop nature and its beauty, it turns into a waste in a country that is seeing an increase in droughts, and worryingly, a waste in your utility bills. 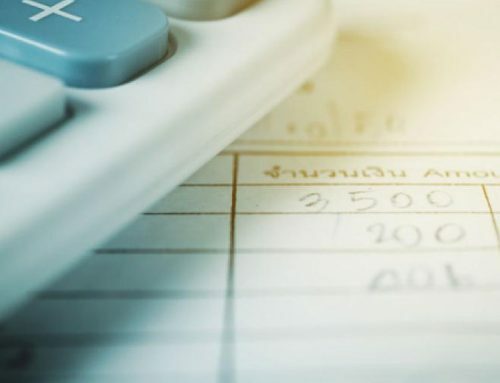 Have you ever noticed a sudden rise in your water bill? 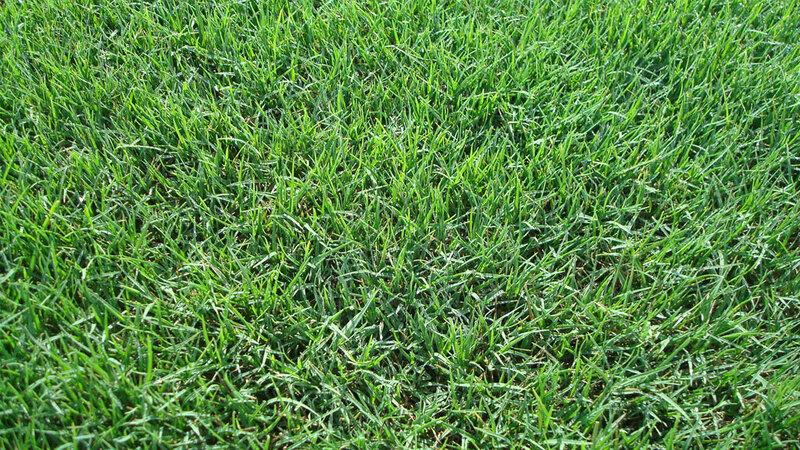 There’s a good chance it’s from a fault in your sprinkler system. When gallons of water are being wasted, it comes out of your pocket; even small leaks here and there can add up to painful avoidable costs. Highly pressurized water systems that leak, can in a short period of time easily spill 5-10 gallons of water. This costs you. 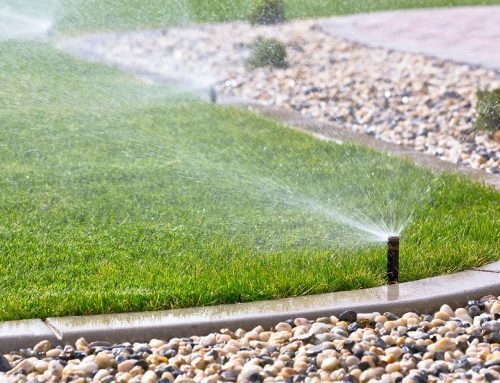 A repaired system which isn’t leaking is not only going to improve your landscape but also save you from paying for water you’re not even using. A major concern for any problematic sprinkler system owner is the potential of property damage and the stresses that come following this. 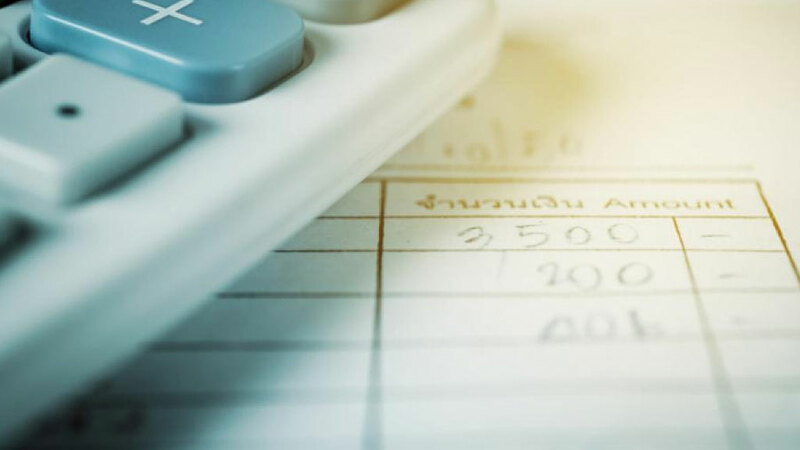 Damage to a neighbor’s property or flooding to a nearby area could even result in a potential lawsuit, which you could be held accountable for. 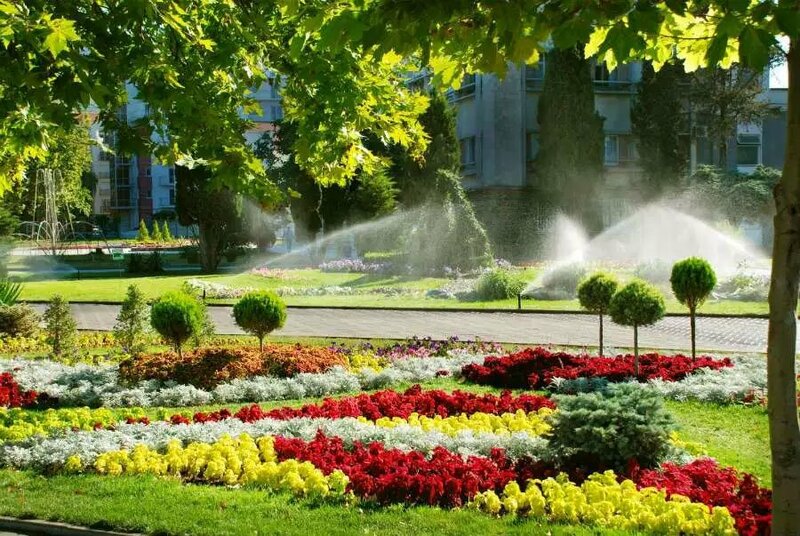 A well-maintained sprinkler system will prevent this from occurring, at a significantly lower cost than any potential damage charges from a dodgy sprinkler. 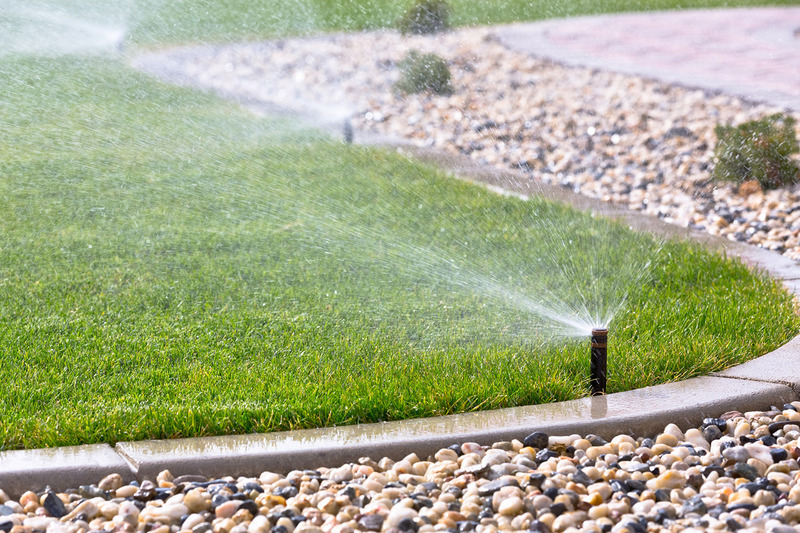 Sprinkler system leaks and breaks can be obvious, but it’s possible your sprinkler system has taken damage without you even noticing. 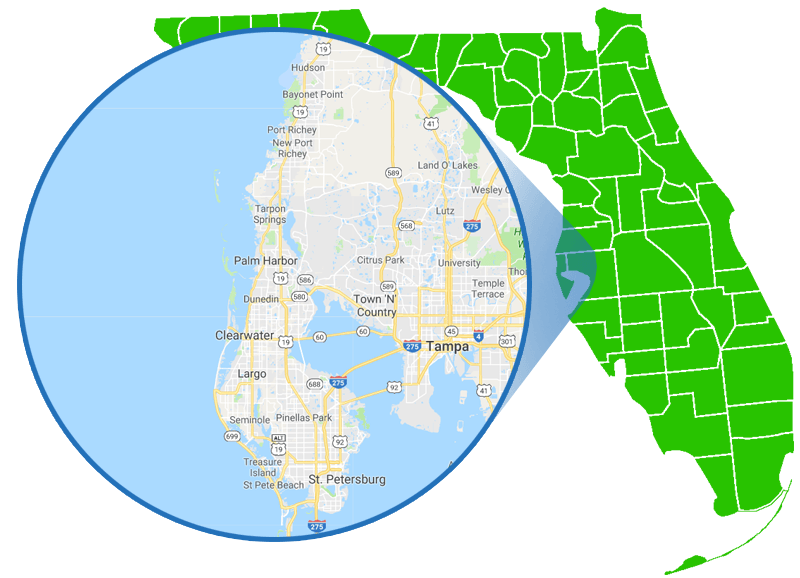 Aside from the already mentioned damages, a lightning strike can lead to a zone on your property not working properly, or to a fault in the controllers, timer or wiring. You likely won’t notice unless you run the system yourself. 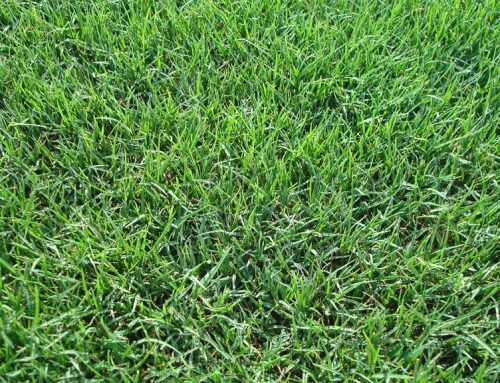 Depending on what the problem is, and the time of year, it could go undetected until it leads to a far bigger issue or it has been assessed properly. 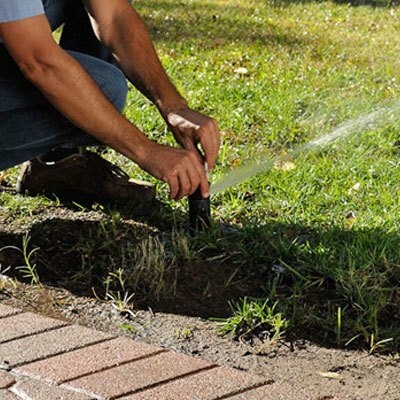 It’s worth taking note of the damage that can be done to both your bills and land through poorly maintained sprinkler equipment. By repairing now you’ll save yourself the stress and money that is inevitable in the future.